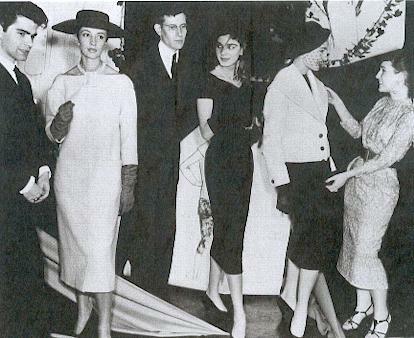 Photo de Karl Lagerfeld sans lunettes, jeune et/ou gros. 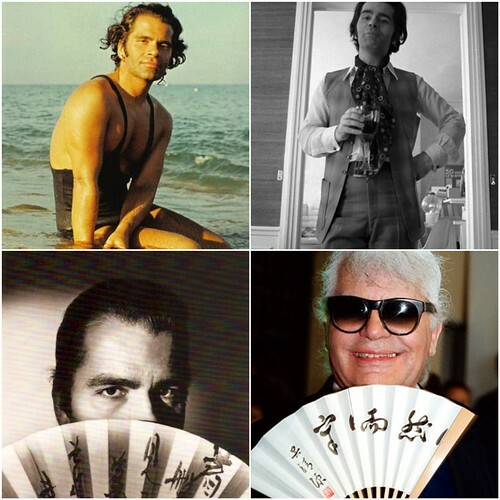 Now, stop falling there searching for pictures of Karl Lagerfeld without glasses, Young Karl Lagerfeld, "wet karl largarfelt" or fat Karl Lagerfeld. Search for Fake Karl, seriously. Also want some pictures of YSL/KL after International Wool Scretariat annual contest? Yves is *happy*, he just won first and third places on some dress category stuff. Also got a photography of him costuming little young Nicolas Sarkozy, along with his (Yves') friendoes Victoire & Pierre Bergé (alias PBG, just jokin' around). Also got picture of young KL dressed as young YSL.